It’s virtually impossible to walk down any busy street without seeing someone who’s wearing a pair of glasses. 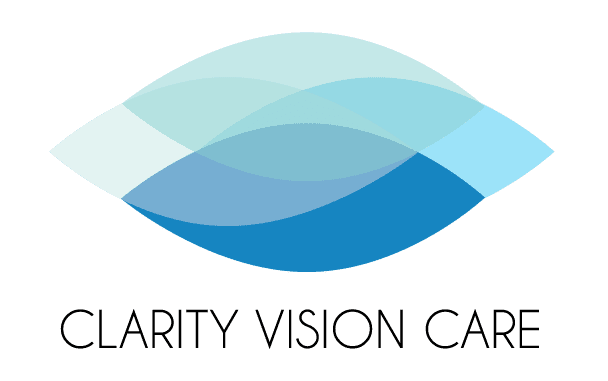 In fact, more than 11 million Americans over the age of 12 need some vision correction, and for many people, eyeglasses are an easy and efficient way to rectify nearsightedness, farsightedness, presbyopia, or astigmatism. But if you’re like most people who need glasses, you’re probably just as concerned about frame appeal as you are about lens functionality. In the best-case scenario, you’ll pick a pair that enhances your natural features and express your personality. In the worst-case scenario, you’ll wind up with a pair that doesn’t compliment your look. Here at David R. Frazee, OD in Richardson, Texas, we know just how overwhelming it can be to find the right pair of frames. But don’t worry — once you understand what you’re looking for, you’ll be ready to order your new glasses in no time. With its naturally-balanced proportions, an oval face generally is considered the ideal shape. The best frames for an oval-shaped face are those that are wider than the broadest part of your face, are geometric in shape, and have a strong bridge. If you have an oval face, you should avoid overly large frames that cover more than half your face, because they tend to overpower your natural symmetry. A round face has curved lines, no noticeable angles, and a width that’s proportional to its length. Angular frames can help lengthen a round face; square or rectangular frames that are wider than your face can also make you appear more balanced. If you don’t want to make your face appear fuller than it actually is, you should avoid round frames, small frames, and rimless frames. The length and width of a square face are proportionally similar, but unlike a round face, a square face is set apart by its strong jawline and a broad forehead. To lengthen this shape and soften its angles, try oval or round frames that sit high on the bridge of your nose. To keep your look as balanced as possible, avoid angular and boxy frames, which only sharpen your angular features and make your face appear bulky. Broad cheekbones characterize this face shape, which are often high and dramatic, and a narrow width at both the eye line and jawline. The best frames for a diamond-shaped face highlight your eyes and soften your cheekbones. 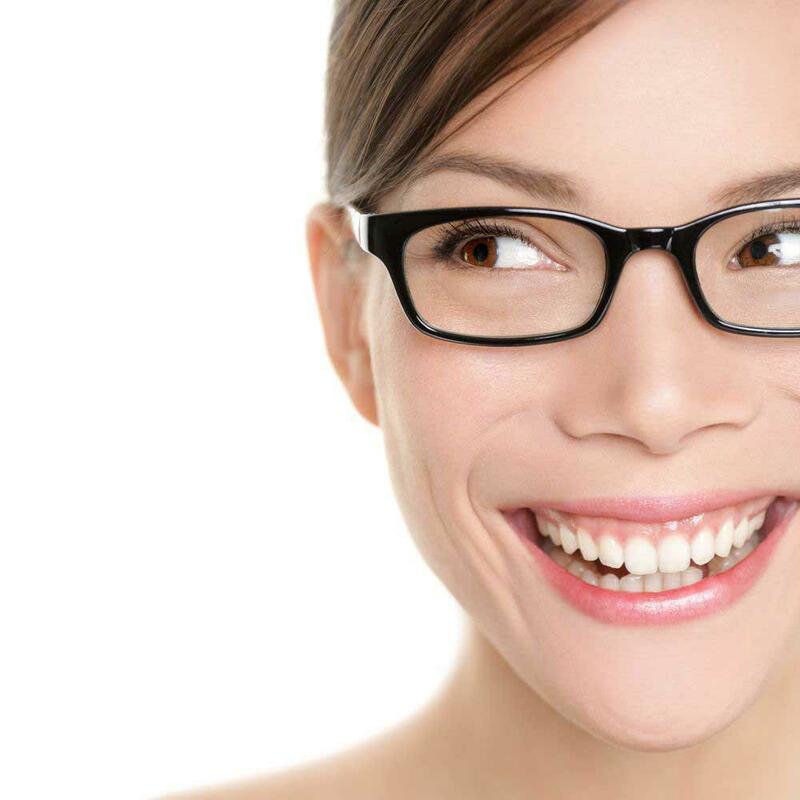 Frames that sweep up, like cat-eye frames, often are a good choice; oval frames, rimless frames, and frames that are wider than your cheeks are other good options. To avoid accentuating the width of your cheeks, steer clear of boxy or angular frames. A heart-shaped face is something like an inverted triangle, in that the top third is relatively wide, and the bottom third is relatively narrow. To minimize the width of the top of your face, choose frames that are wider at the bottom, frames made of light materials, or rimless frame styles. You should avoid any frames that draw attention to your forehead, such as cat-eye frames, or frames with embellished temples or tops. Once you’ve figured out which frames have the right shape and proportion for your face, you can think about the colors that best complement your coloring. Although you may be tempted to find the colors that offset your eyes or highlight your hair, it’s your skin tone that should get the most attention. A cool complexion means that your skin has blue or pink undertones. Avoid colors that appear to blend or wash you out, and opt for frames that are black, gray, silver, dark tortoise, mauve, purple, or blue. A warm complexion means you have a yellow or golden undertone. Avoid white, black, or pastel-colored frames, and opt for brown shades like gold, honey, or light tortoise; beige and olive green can be nice, too. The frames you choose have the power to change both the appearance of your face and your demeanor. Business-like frames may make you seem serious, while fashionable glasses may help you appear creative. No matter what style you ascribe to, remember that the perfect frames for your face are probably the ones that reveal a little personality. 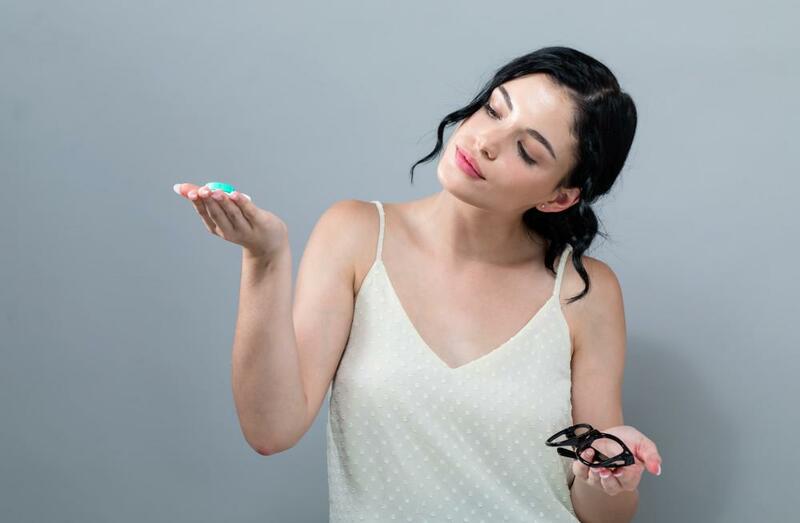 Do you want the freedom of wearing contact lenses, but you’re nervous about giving up your glasses? Learn these five easy ways to transition to wearing contact lenses. Macular degeneration is the leading cause of blindness in older adults. If your vision isn’t what it used to be, don’t ignore it. Find out about symptoms and treatments for macular degeneration to help you preserve your vision. Eye infections may be common, but they can also be painful and irritating. Fortunately, you can reduce your risk of getting one. Read on to learn three great tips for preventing eye infections. Signs it's time for an eye exam! 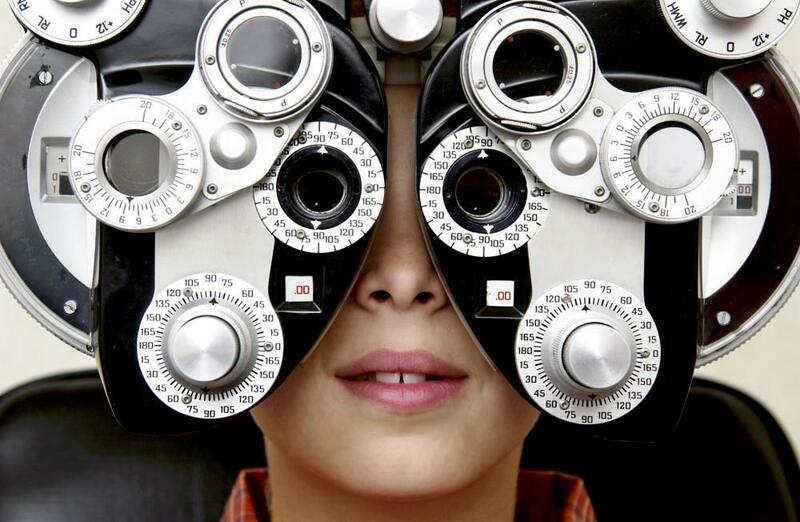 If your vision has changed recently or if you’re bothered by dry, itchy, or burning eyes, it’s time to see the eye doctor for what could be a sight-saving eye exam. Early treatment of eye conditions heads off more serious problems. 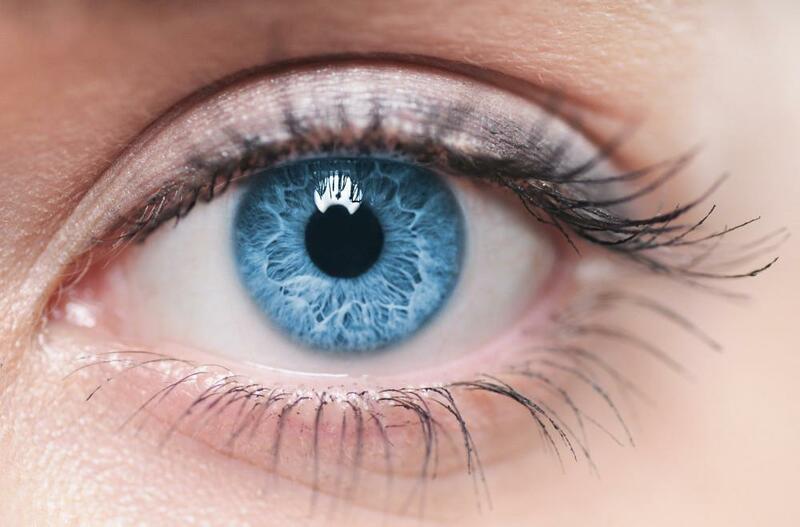 Diabetic Eye Disease is a preventable condition that affects people with diabetes. 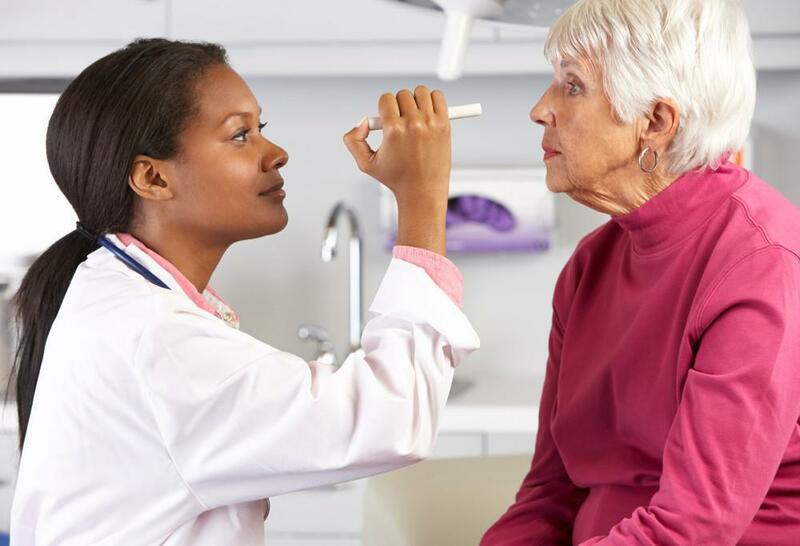 Learn why being aware of the signs and symptoms of diabetic eye disease can save your vision. Staring at a computer screen most of the day can take its toll on your eyes. 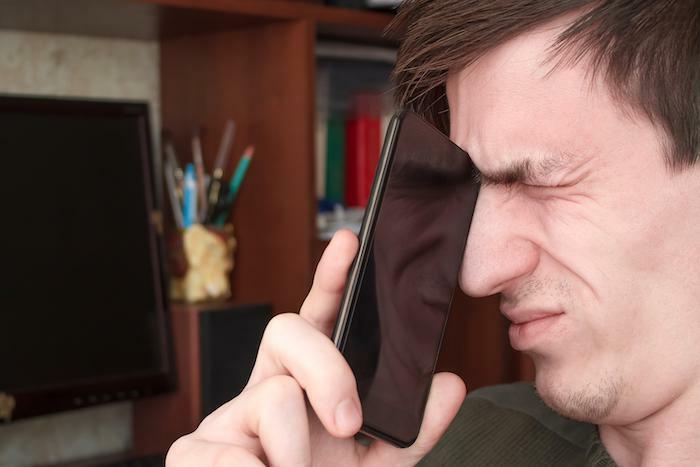 Eye strain from technology can lead to blurry vision, headaches, and difficulty concentrating. Learn how to relieve and prevent eye strain so you can have a productive day.